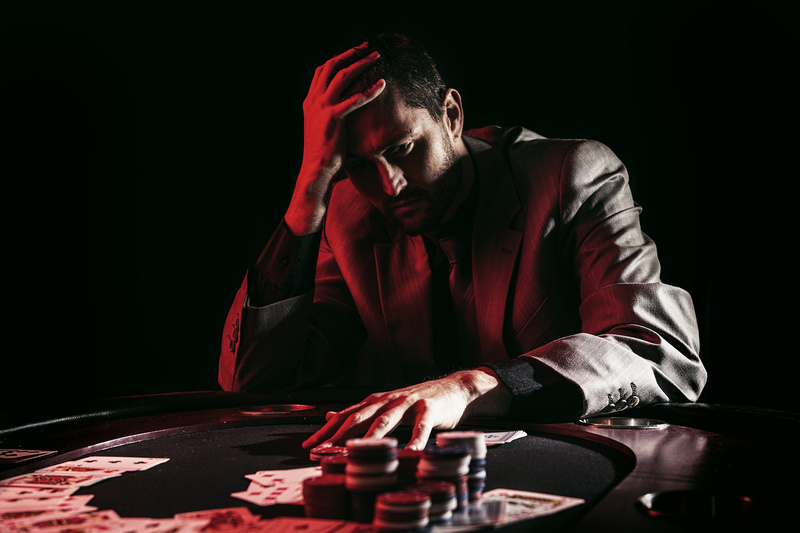 Is gambling a problem for someone you love? With Australians losing around $1,200 per person a year on gambling, family and friends are being called on to look out for their loved ones for signs of addiction. Clinical consultant for the Multicultural Problem Gambling Service for NSW Ian Koh said that this figure represents more than double the yearly per capita amount spent on gambling in the USA. “This works out be to $24 billion a year in Australia, which is about 40 per cent more, per capita, than any other nation,” Ian said. “Research has found that individuals from culturally and linguistically diverse backgrounds are at higher risk of problem gambling – and Australia is one of the most multicultural societies in the world. Ian said that unsurprisingly, gambling is often a hidden problem. “It can also be difficult to detect a gambling problem, because many people who gamble conceal their activities and may lie or get angry if questioned about their behaviour,” Ian said. With financial assistance provided by the New South Wales Government through the Responsible Gambling Fund, the Western Sydney Local Health District’s state-wide Multicultural Problem Gambling Service (MPGS) provides free and confidential counselling and support for people with gambling-related issues, as well as for their family members. This service is made available in more than 30 languages at locations across NSW, and provides information, advice, referrals, and one-to-one counselling in a preferred language. Consumers can access the service on 1800 856 800, or peruse the website (http://www.dhi.health.nsw.gov.au/mpgs) for more information.